No more running around with pockets filled with Cash. Cashless is becoming the new standard! Increase your event revenue and enhance your guest’s onsite experience by eliminating cash at your next event. Our Cashless Payments solution allows Event organizers and Vendors at an event to accept cashless payments for the sale of products using contactless or QR code technology. 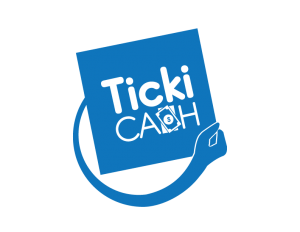 TickiCash brings you a solution that heightens your guests’ experiences while giving you complete control over all event transactions and data. TickiCash lets you focus on what you do best; running your event. Multiple layers of redundancy and security make Token the most durable and robust cashless solution. TickiCash runs seamlessly offline with wireless mesh networking technology. 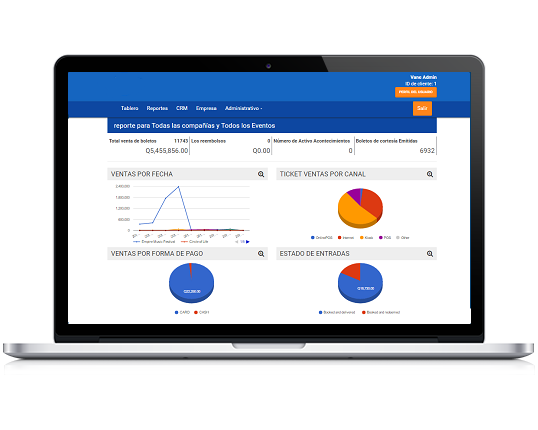 Match sales data with customers demographic profile to provide a deeper level of reporting for sponsors. Boost customers spend by up to 30% with cashless, frictionless transactions. Replace your traditional till and network infrastructure with mobile phones of self-contained Scanning devices. Refund your customer’s balance in cash or via transfers or reversals. Otherwise breakage from balance amounts left unclaimed see an increase of over 16% in event revenue. Event Promoter simply needs to create a Vendor in the IMS and this allows for communication with the Vendors selling at your event. The Vendor will need to download the Vendor app from the Google Playstore or Apple AppStore, and get linked to the Cashless Product for the Promoter’s event. Promoters will download the Promoters app from the Google Playstore and Apple AppStore and distribute Cashless cards or bracelets to Ticket Holders (Only QR for now). Tokens are added to the Cashless Wallet (using card or bracelet) for Ticket Holders and they can present their Cashless Wallet to Vendors at an event to complete Transactions. Reporting: Promoter will receive Cashless Event reports and can present them to the Vendors. Reports will include a Vendor summary transaction report, a Vendor detailed transaction report, a Cashless Wallet summary transaction report, and a Cashless Wallet detailed transaction report. Social Follow-ups: Always connect socially with attendees. Your event is your lead generator. With social follow up you can stay in connected with your attendees. Digital Memories: Make your event last longer with sharing beautiful memories of the event with your attendees.